Biomedical Engineers analyze and design solutions to problems in biology and medicine with a goal of improving the quality and effectiveness of patient care. What Is The Current Salary For This Occupation? The current annual salary for Biomedical Engineers is $87,000 but can increase much higher than that. 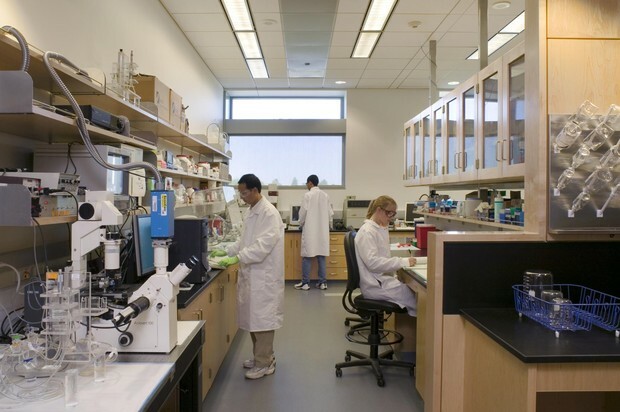 What Are The Working Conditions For A Biomedical Engineer? 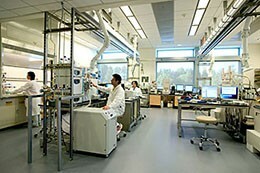 Biomedical Engineers mainly work inside labs, hospitals, universities, research facilities, and government agencies. Their education and experience allows them to bridge the engineering and medical fields. 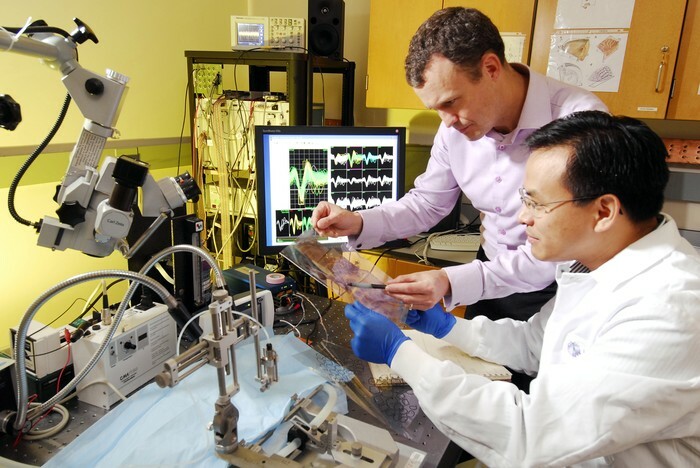 Biomedical Engineers develop medical devices such as artificial hearts and kidneys, pacemakers, artificial hips, surgical lasers, automated patient monitors, blood chemistry sensors, etc. Biomedical Engineers also develop artificial limbs and kidney machines. 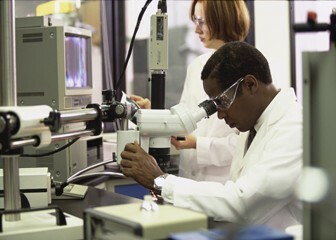 Biomedical Engineers also work along doctors and scientists to research answers to medical questions. 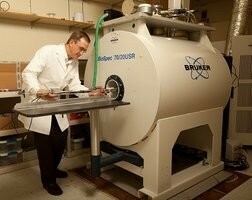 They perform tests on drugs to see the results on muscles in the body and also study brain functions and memory loss in patients. Biomedical Engineers perform research on new products to make sure they are safe and have proper functions. Biomedical Engineers then take their research findings and develop models to help others understand human and animal behavior. The models they develop can be three-dimensional or computer simulations. They design models to help doctors and scientists understand complex parts of the human body. Biomedical Engineers also have to make sure that the equipment they use for diagnosis, treatment, and monitoring are safe for use before they use it. Is There A Demand For This Job In The Future? Yes, there is a demand for this job in the future. 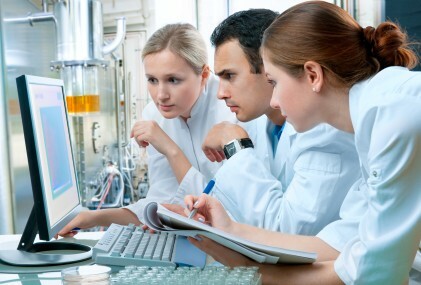 Biomedical Engineers are one of the jobs listed that will be in demand by 2020. The expected increase for the jobs is 61.7%. To become a Biomedical Engineer, you usually need a bachelors degree from an accredited program to enter the occupation. Alternatively, you can get a bachelors degree in another field of engineering and then either get a graduate degree in Biomedical Engineering or get on-the-job training in BIomedical Engineering. 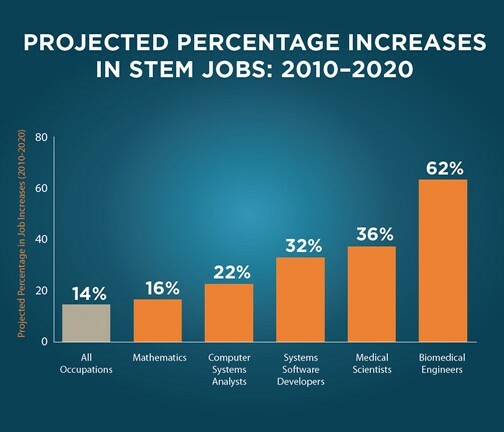 What Impact Do You Think Engineers Will Have On The Future? I think that Engineers will have a huge impact on the future because everything we use in our everyday lives are made by engineers, whether its an innovation or an invention, and they will continue to make new things and improve them. Do You Think You Would Be Interested In Pursuing a Career In Engineering? I think that I would be interested in pursuing a career in engineering, specifically Biomedical Engineering because Biomedical Engineers create things that help other people and it is also in the medical field which I have an interest in.